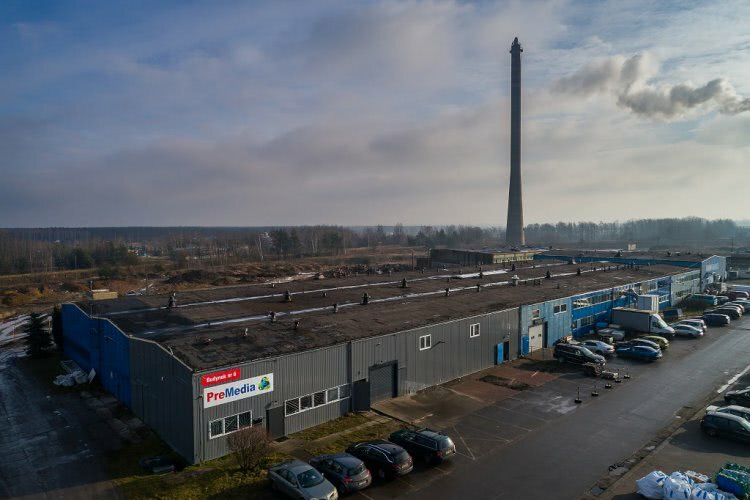 Plastics Business Directory Premedia S.A.
Pre-Media a company is engaged in the acquisition wastes of plastic material from the milling and granules. We are engaged in acquiring production waste -we will replace them in money for our business partners. We install the necessary equipment for recycling, we organize its storage and transport. With us you save money. For all the acquired plastic waste, we offer good prices and the payment is realized in a short time. The motto of our company is the competence and professionalism. We operate in the business waste processing and obtaining secondary raw materials. Thanks to contribute to environmental protection and recovery of raw materials needed for production. We collect waste plastics such as polyamide (PA), acrylic (PMMA), polyethylene (PE), polycarbonate (PC), polypropylene (PP), polystyrene (PS), high density polyethylene (HDPE), low density polyethylene (LDPE) and other. 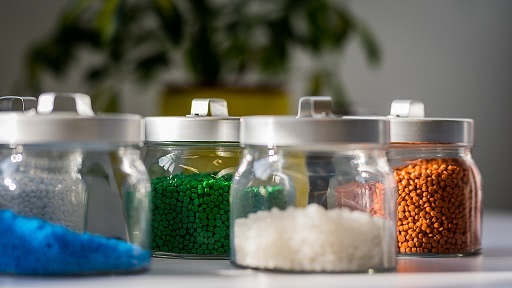 We offer granulates and regranulates of plastics, which have wide applications. They are used for example in the production of furniture, floor coverings, pipes, packages for transport and pallets.